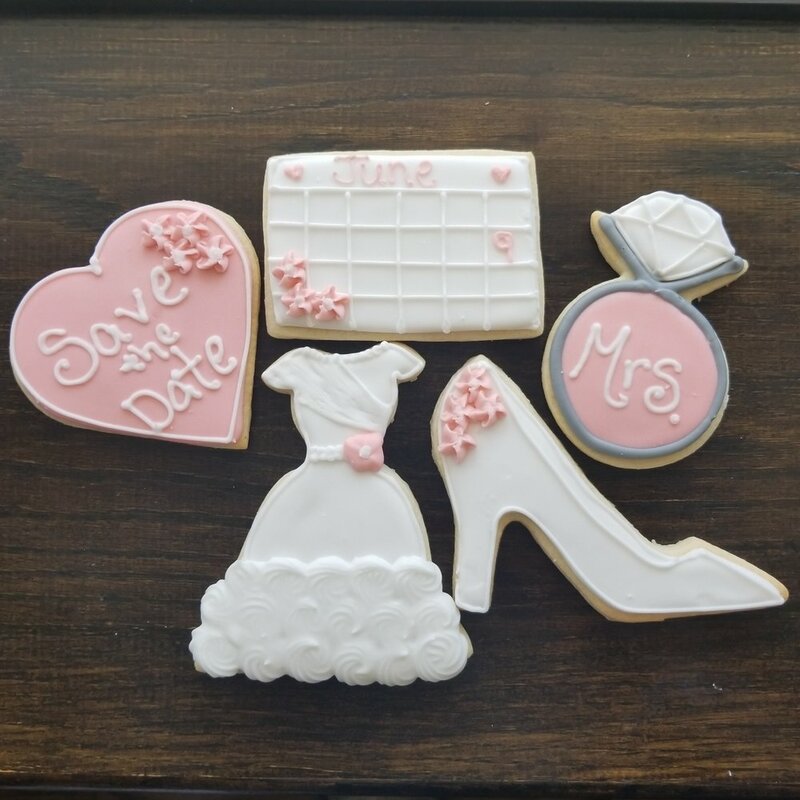 We are here to help you celebrate the special events, milestones and memories in your life. 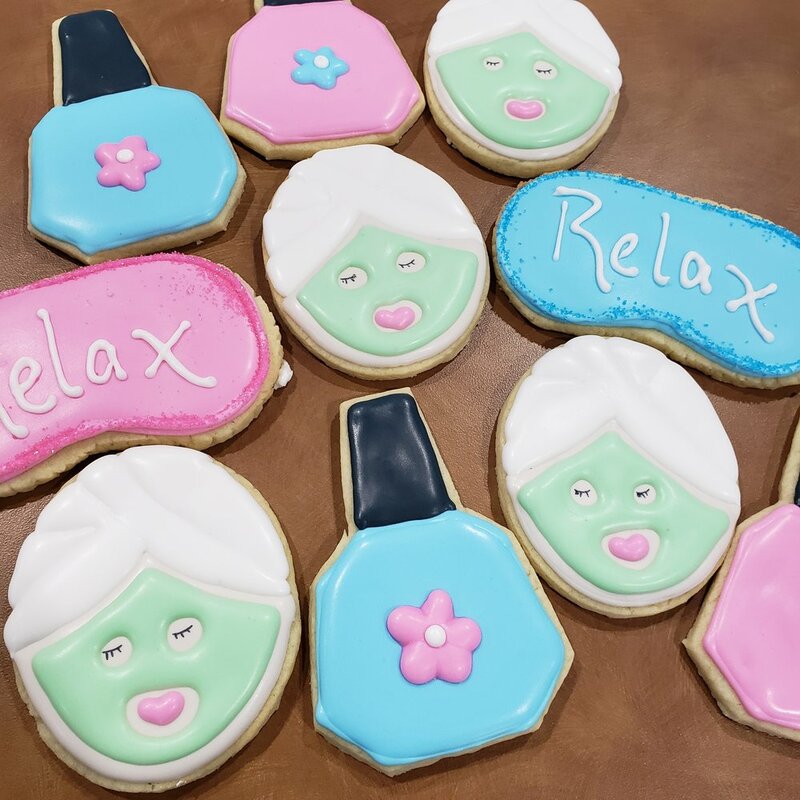 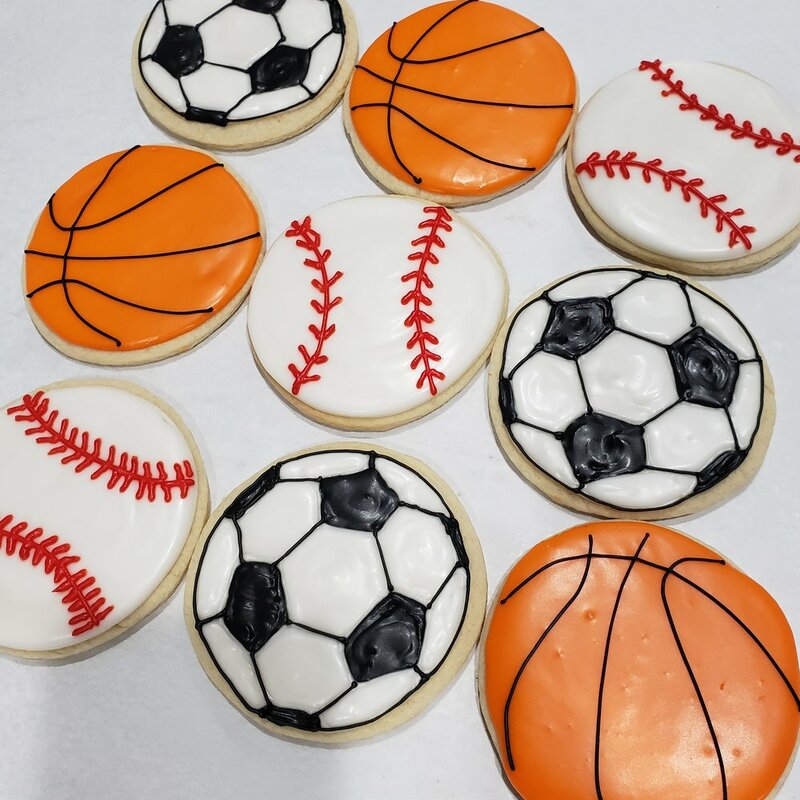 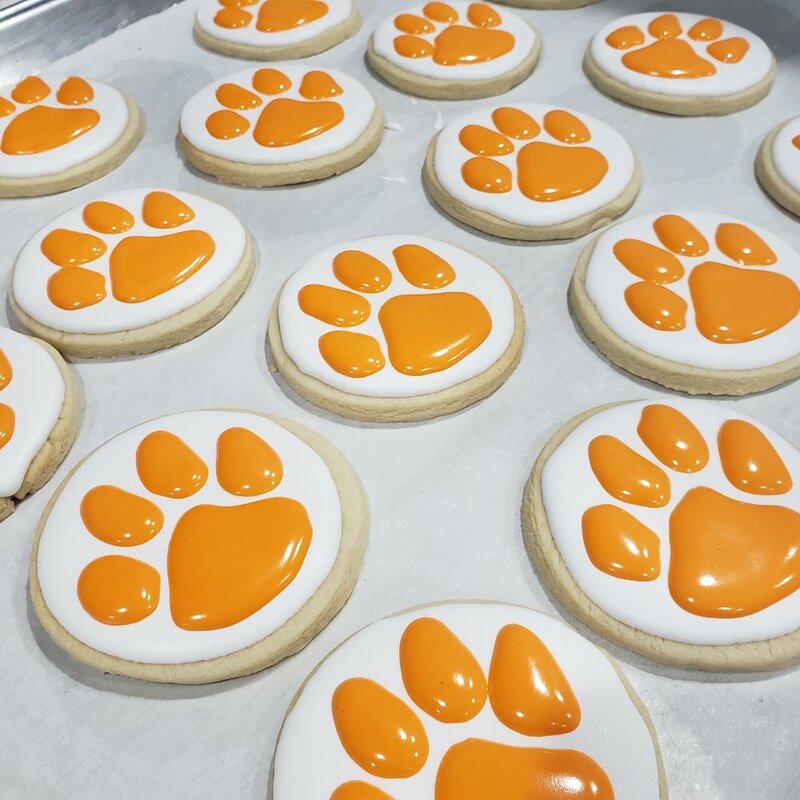 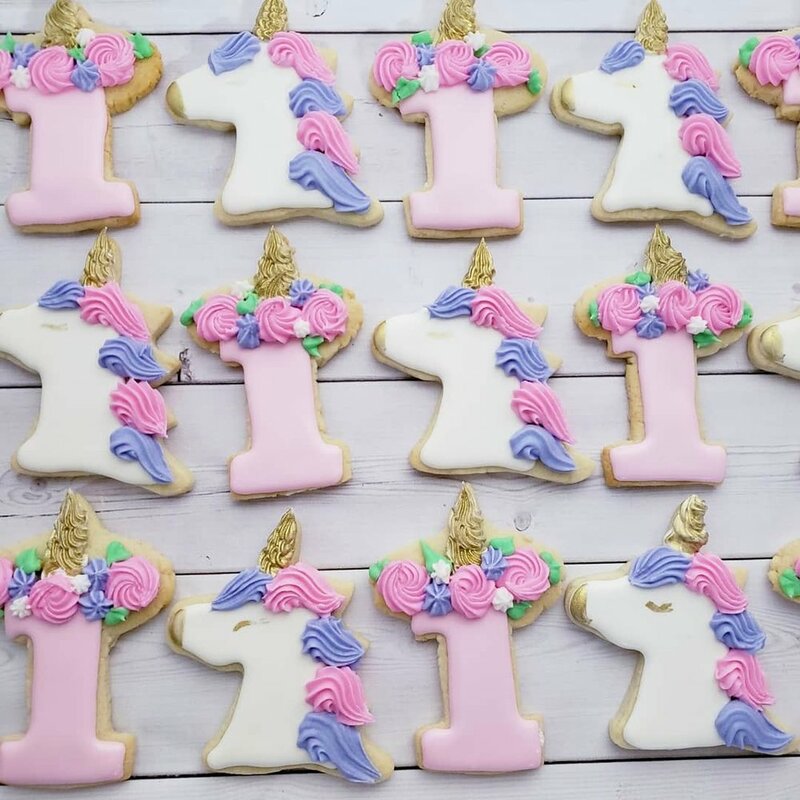 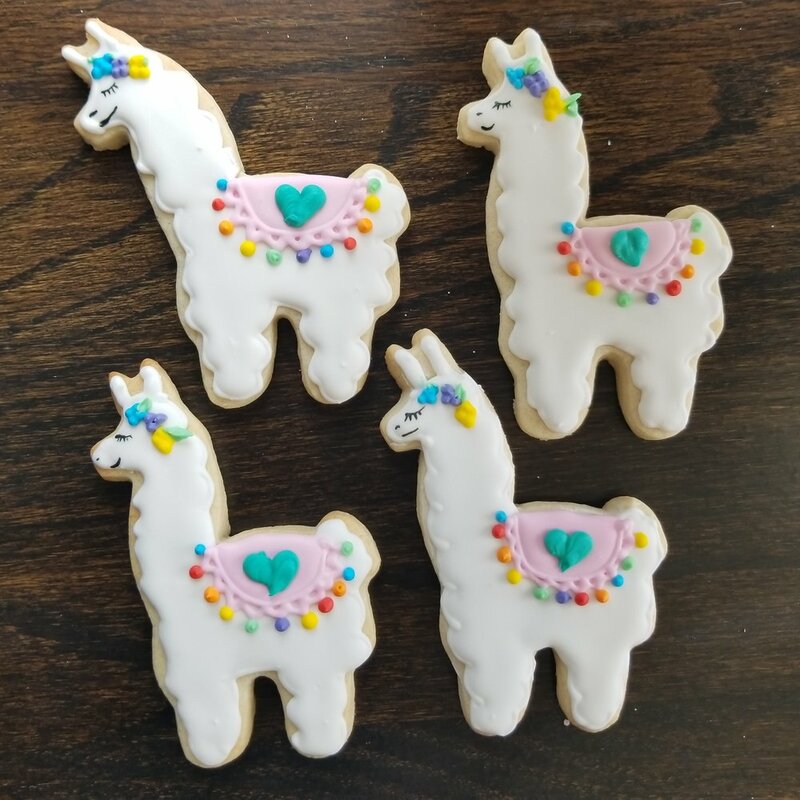 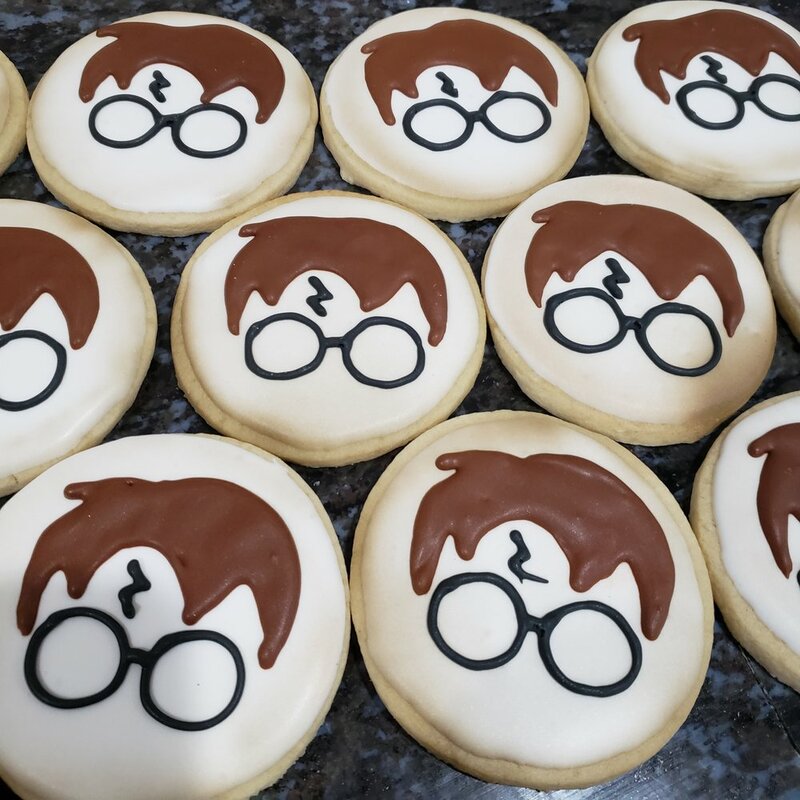 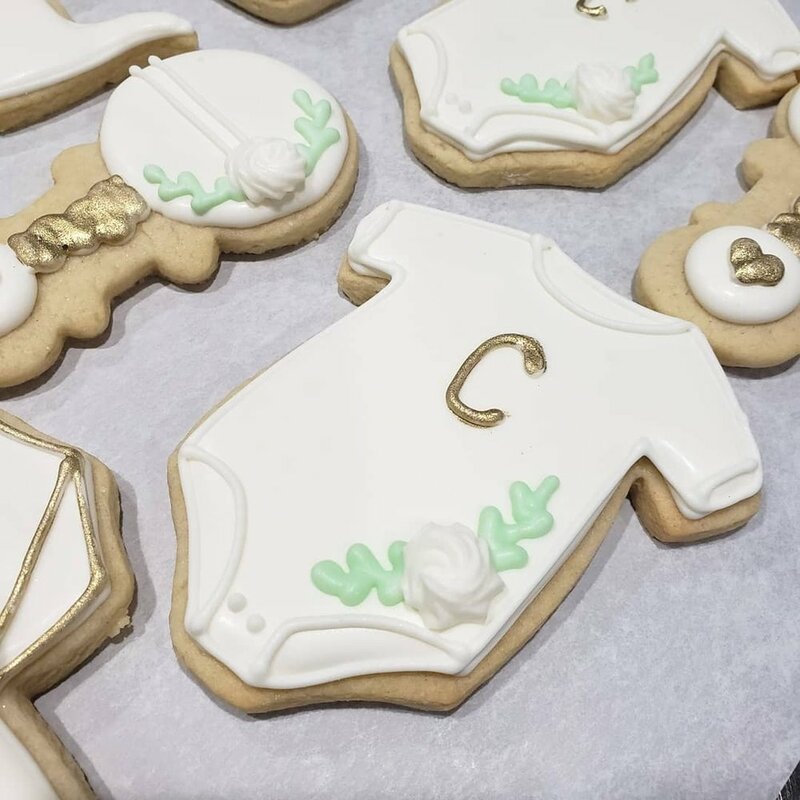 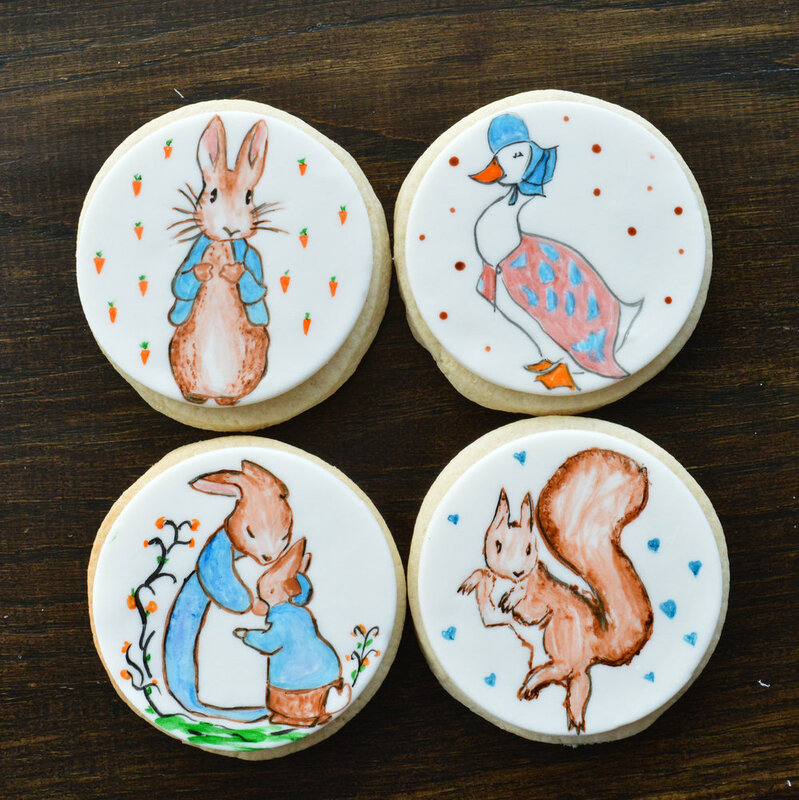 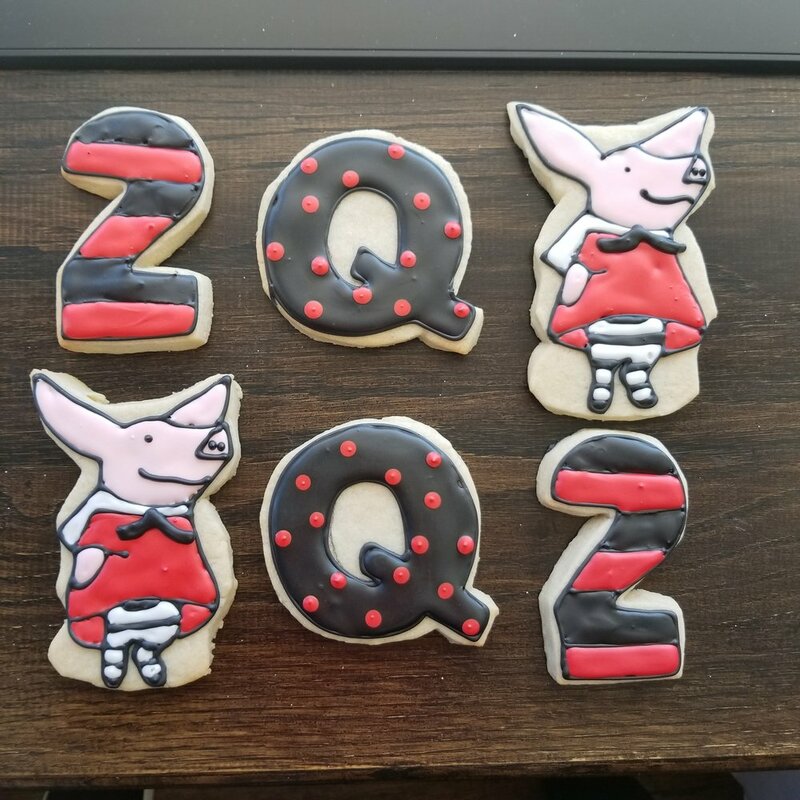 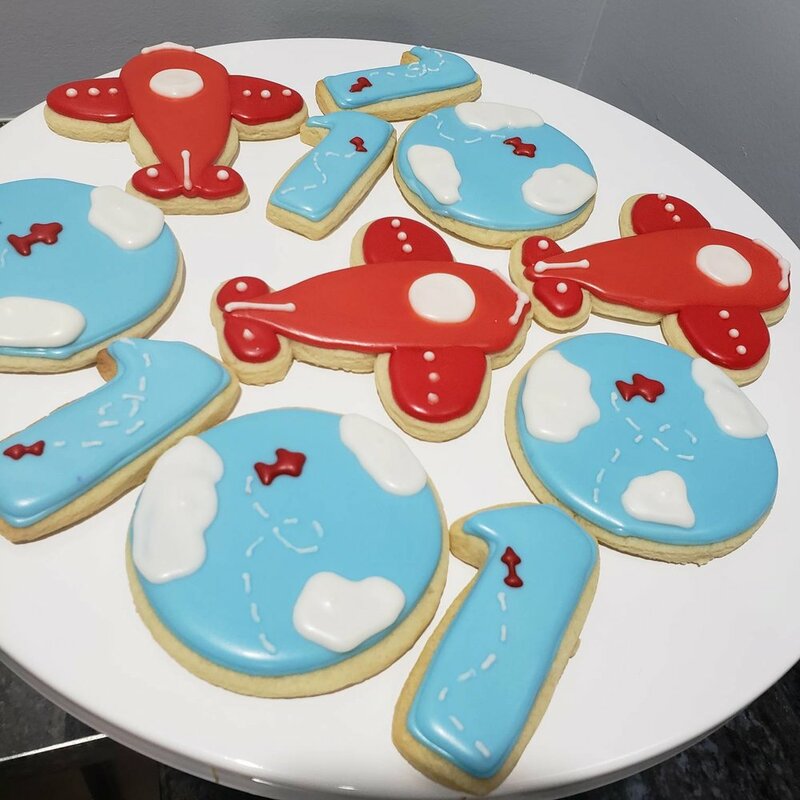 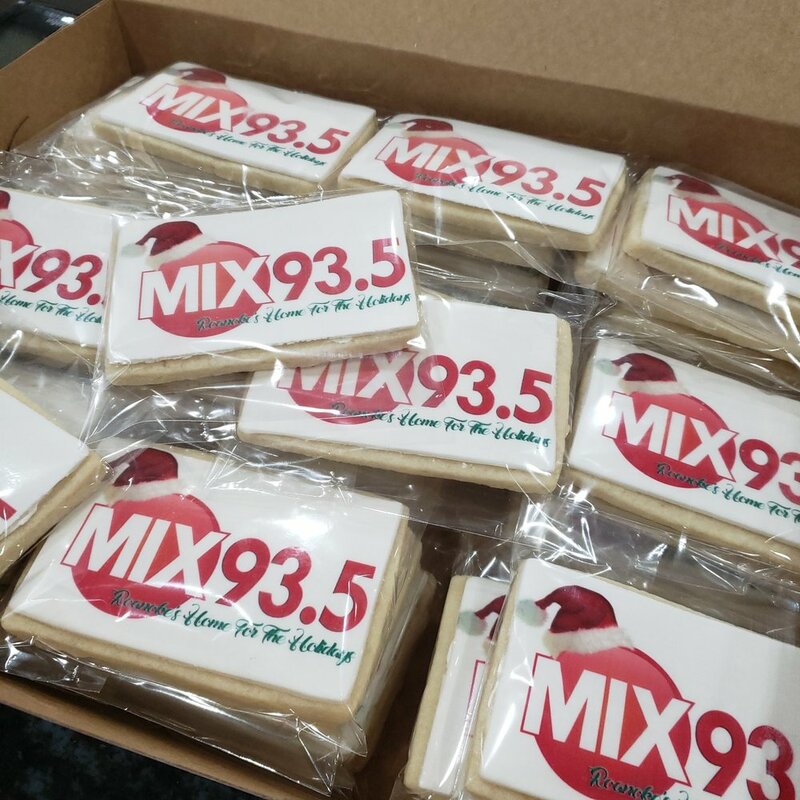 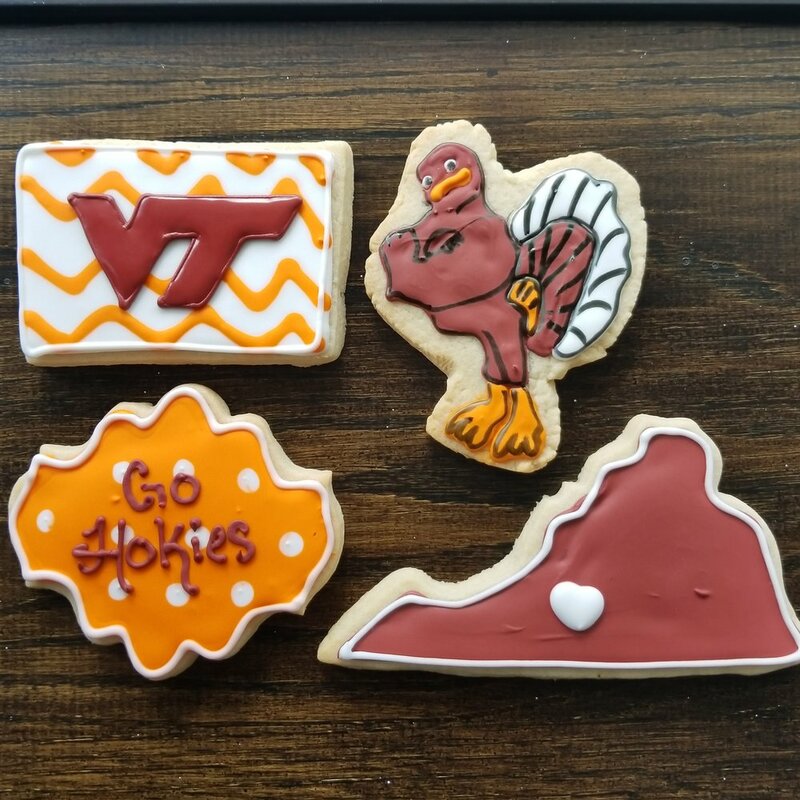 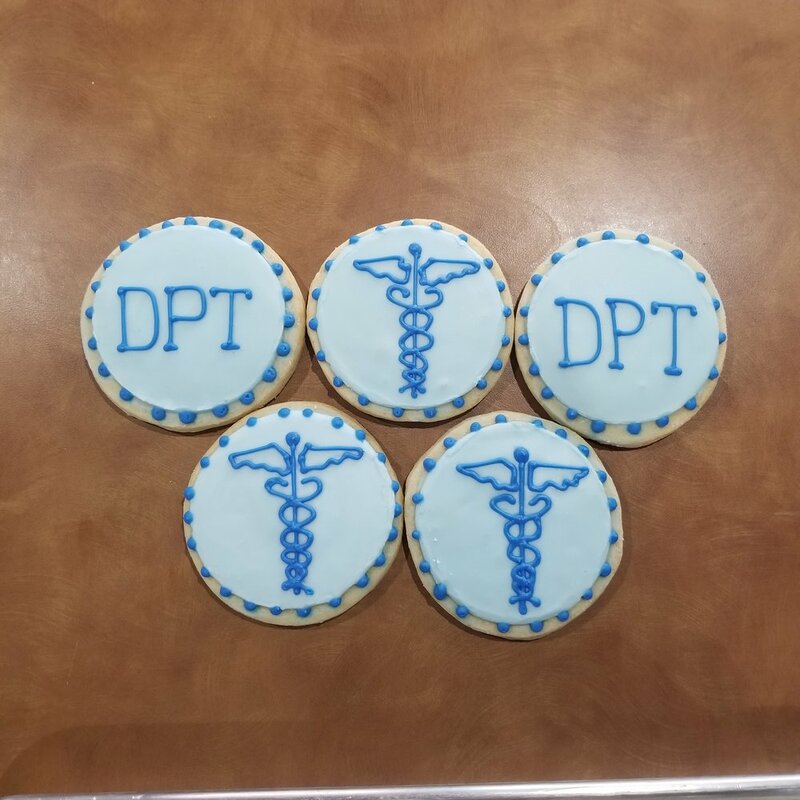 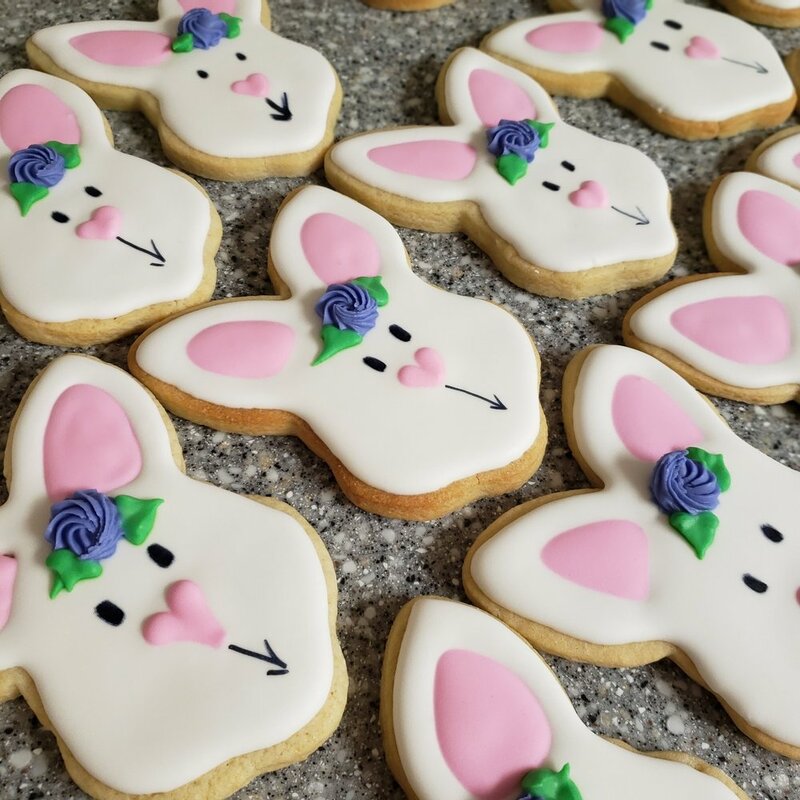 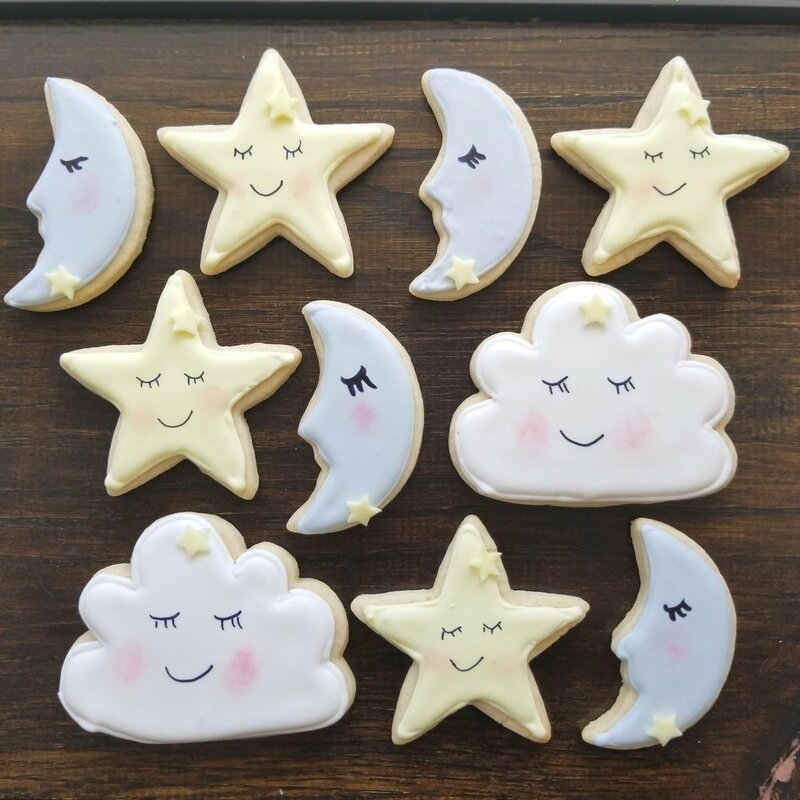 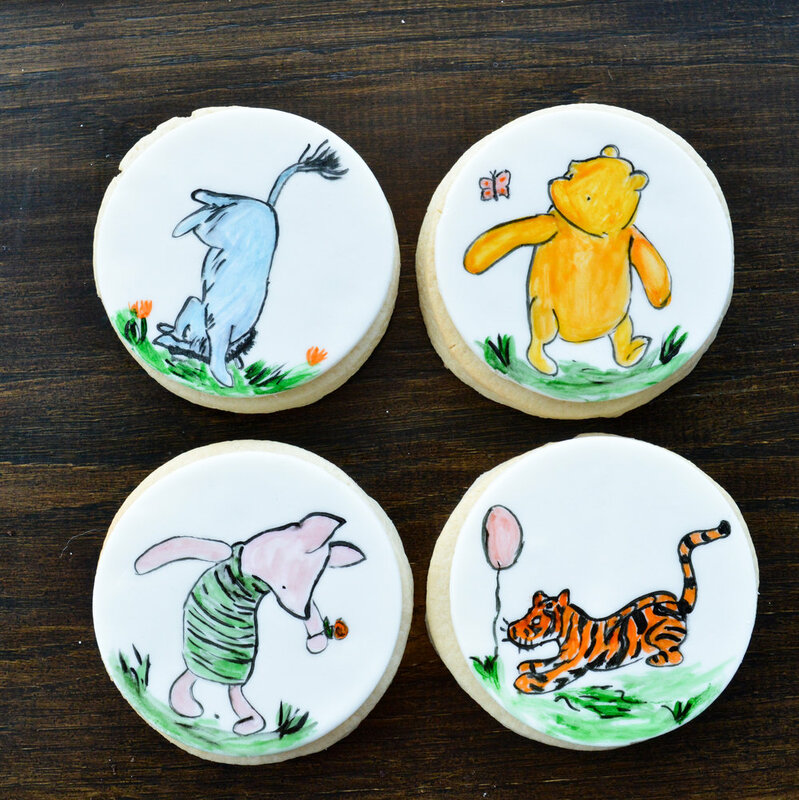 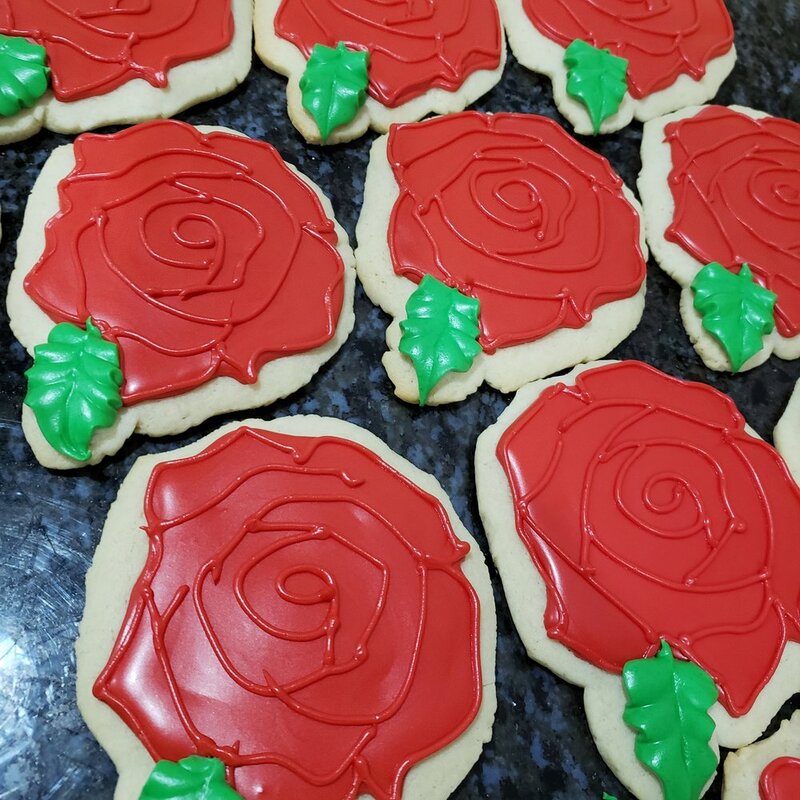 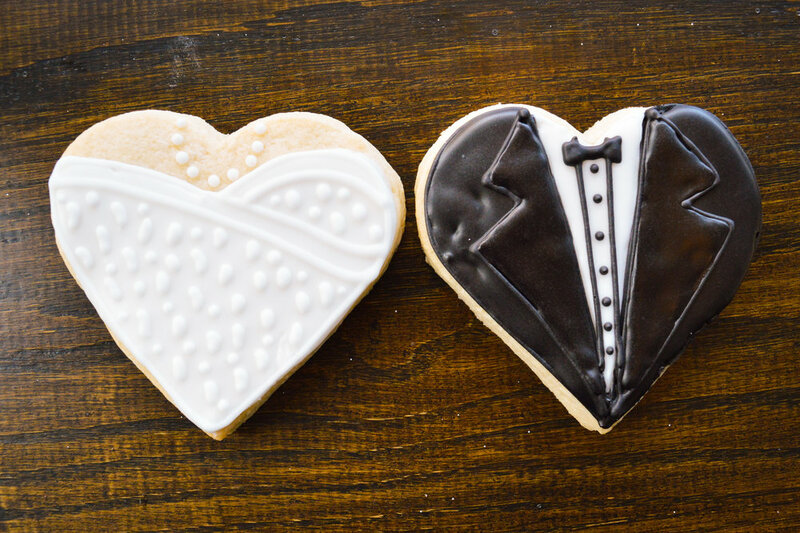 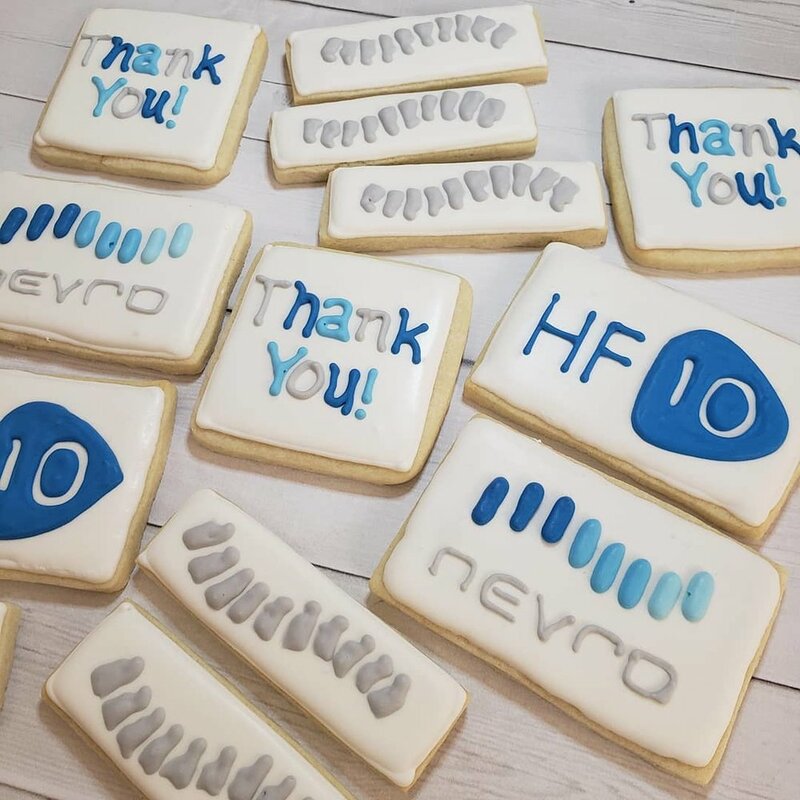 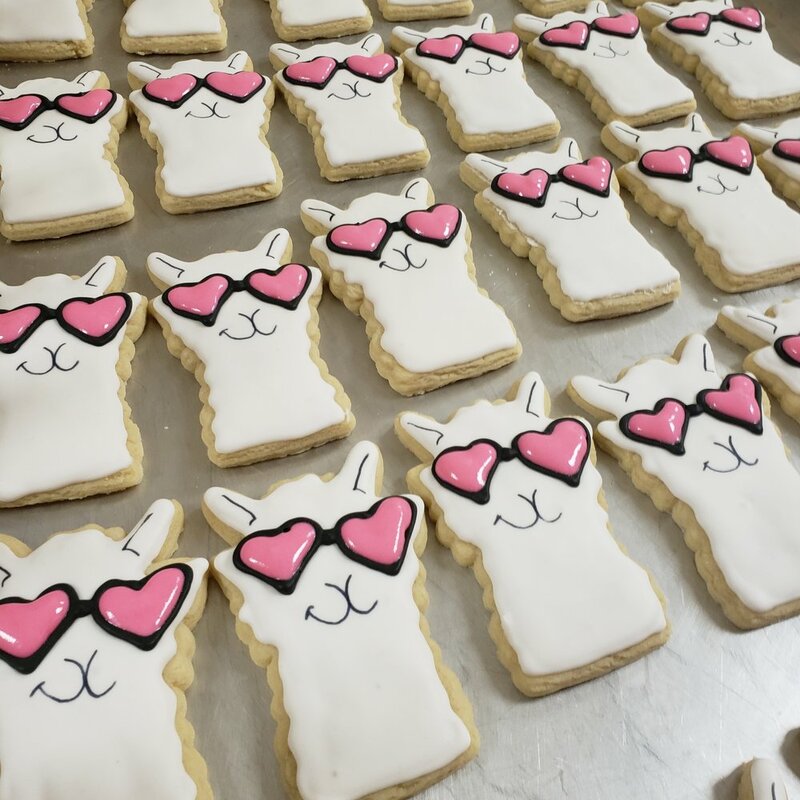 Make guests smile with a delicious selection of our custom-made sugar cookies, personalized for your occasion. 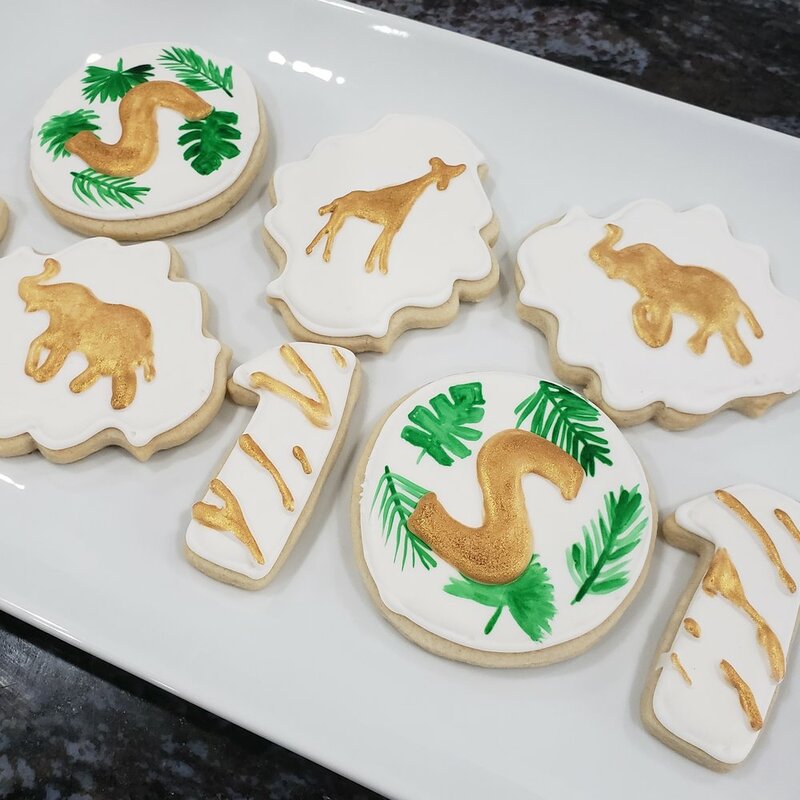 Baked to order from our scratch made dough, each cookie is hand-decorated with royal icing and artistic details for a stunning presentation. 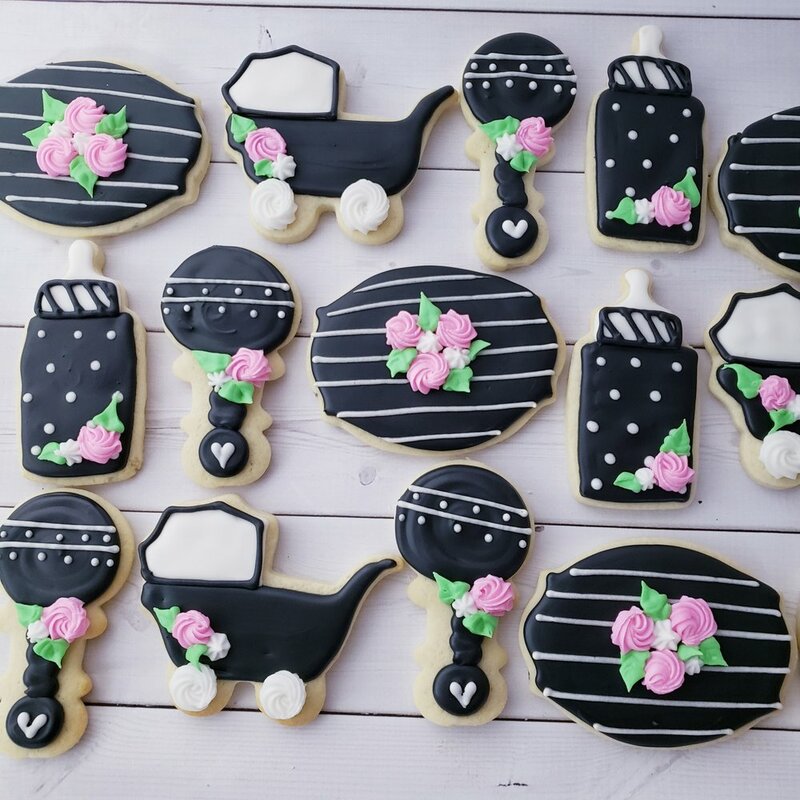 Choose your cookie shape, choose your icing colors and we’ll take care of baking them to perfection. 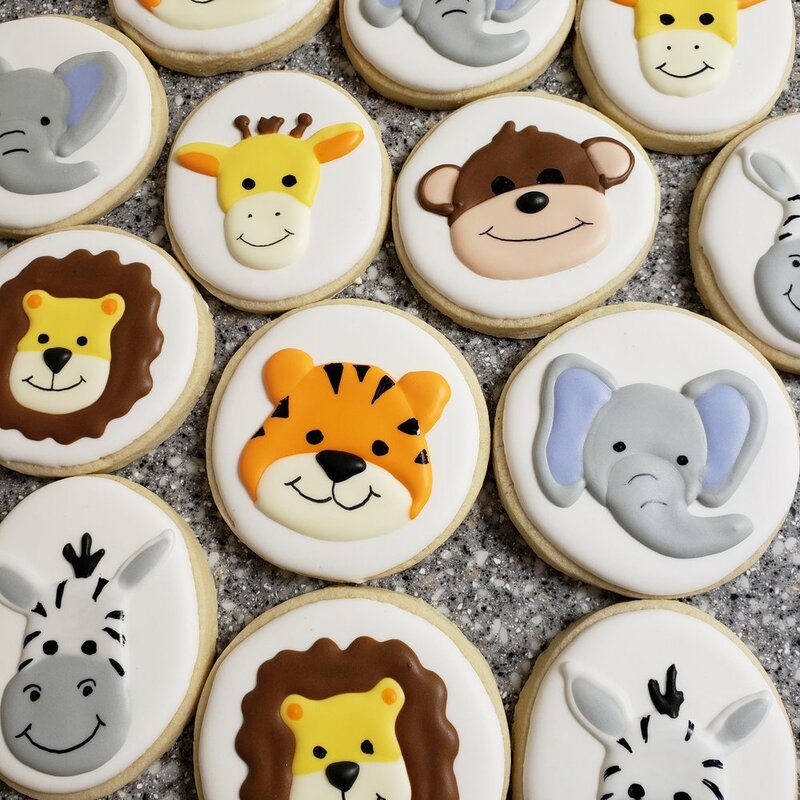 From graduation parties to engagement soirees, birthday fun to new baby celebrations, let us help make your celebration memorable!